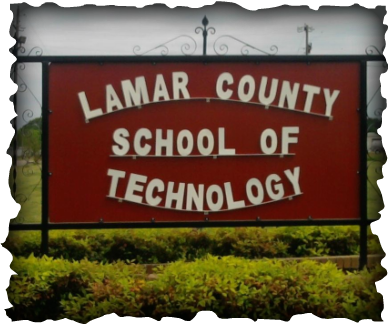 The Mission of Lamar County School of Technology is to foster excellence within the students of Lamar County. We strive to equip our students with the skills and knowledge that allows them to provide regional industry with a 21st century workforce. As equal partners with our sister academic institutions, LCST strives to deliver college and career ready students to the precipice of being productive and prosperous citizens.